At Hoopaugh Grading, employees feel ENCOURAGED and EMPOWERED to report safety concerns and make suggestions to correct them. 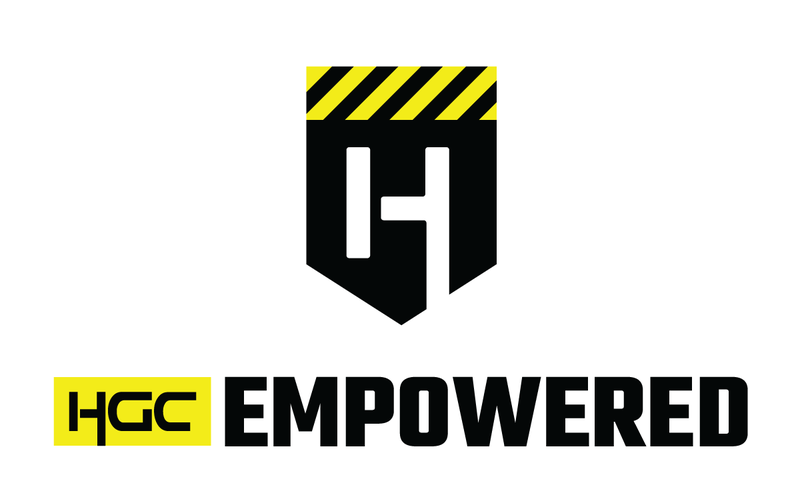 Our employee led Safety Steering Committee introduced a new safety program in 2018 called HGC Empowered with a mission "to develop and stabilize a solid foundation of safety.” EVERY employee is EMPOWERED to report safety concerns and be ACCOUNTABLE to their fellow employees for suggesting an alternative action. At our company headquarters, HGC employees have access to industry-leading training led by our experienced safety director. HGC training combines best practices from the construction industry with all local, regional, state and federal requirements to ensure that employees are equipped to handle safety concerns before they arrive on the jobsite.